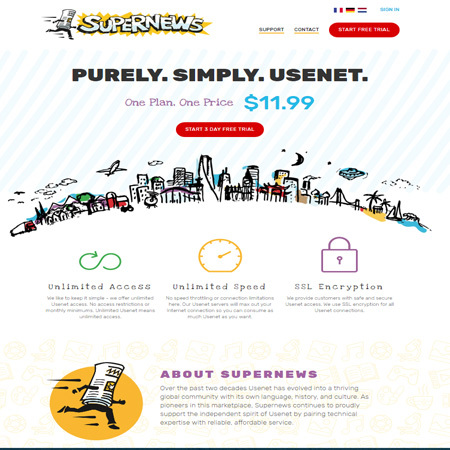 Ngroups.NET isn't just another Newsgroup Provider - our motto is More for Less! 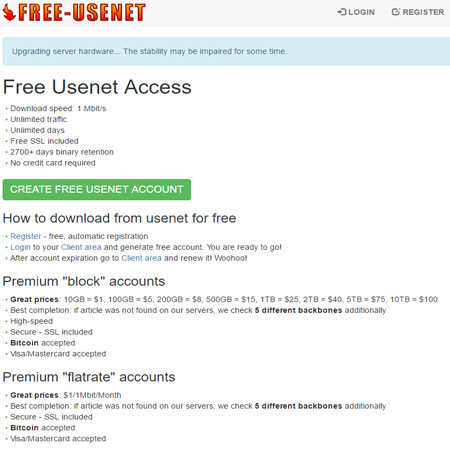 For over 5 years we have been providing Quality Usenet access to happy customers all over the world. - Two massive data centers, in both US and EU. - High Retention - up to 160* days for binaries, over two years for text groups. - High security. SSL access to both server farms, and no logging of what you download. - Up to 24 simultaneous connections, depending on plan. - Unmetered download plans available. - Quick and comprehensive support. 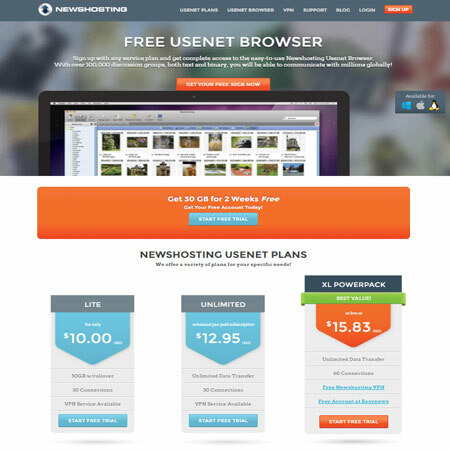 - Multiple subscription options, including Manual Renewal accounts, and recurring subscriptions. 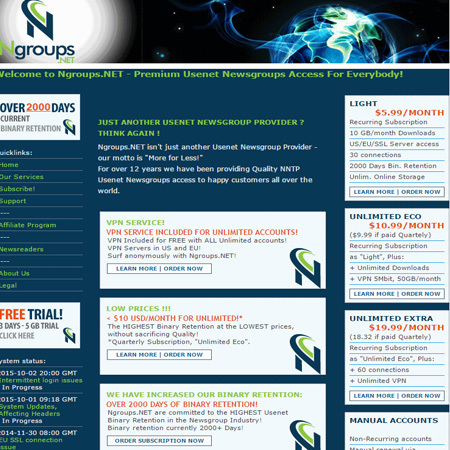 Ngroups offers a FREE trial of their services. Please be sure to check the terms and conditions of any trials.